Times are changing. Only a few years ago, most working individuals placed financial stability and benefits like health insurance and holidays at the top of their “ideal job” list. Today, however, millennials entering the workforce – and those individuals within the first decade or so of their career – are looking for more, or something else altogether. The term “millennial” has been in the public eye and the press a lot lately, used to paint a static population of 20-and-30-somethings, often in a less-than-positive light. But in amongst the pros and cons presented by media and bloggers is a significant fact that has been confirmed by numerous studies in recent years. Millennials – people who, by the most inclusive definition, were born between 1980 and 2000 – want to work for companies who are contributing in some way to the betterment of society. A 2012 NetImpact survey shows more than 50 percent of current employees express this sentiment, as well as nearly three-quarters of students heading for graduation. The survey also indicated that many of these current employees are even willing to take a pay cut if it means working for a company that aligns with their personal values. 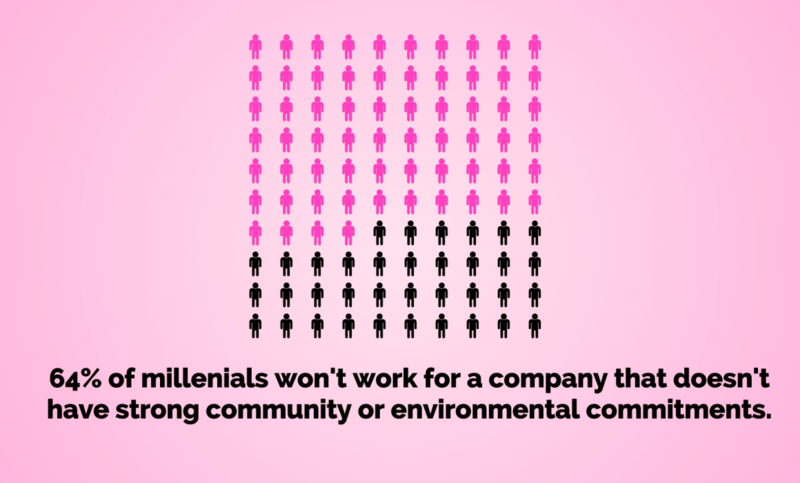 The transforming mindset of these “millennials” is forcing companies to rethink their talent recruitment strategies, community involvement, and rewards programs. The good news is, not only can this new way of doing business be lucrative – increasing both profits and employee dedication – it also results in a great feeling of accomplishment that comes from giving back to the community. At HeartPress, we want to make sure that as a company you’re connecting all your employees with the causes they care about, while also improving the world we all share. Our experts will help you rethink your community involvement portfolio or select the ideal charitable organization for great, meaningful results. See how a community investment portfolio will benefit your organization. 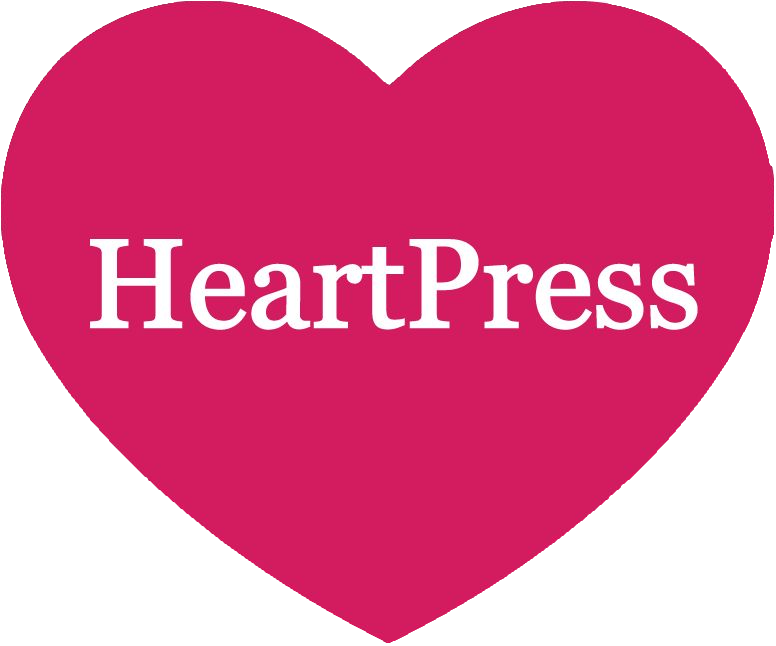 Experts at HeartPress create meaningful community partnerships that align with your company’s goals and values.